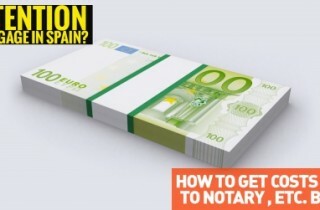 Attention: Everyone with a mortgage in spain! How to get the costs back! 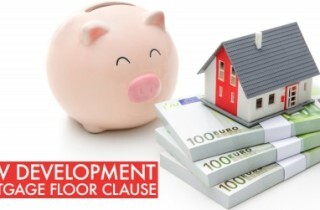 Clause Floor: The European Court of Justice obliges Spanish banks to pay from the beginning of the mortgage.